Welcome to the second installment of my baking ninja tactics series. I came up with these ninja tactics that save time, effort and money. To see my ingredient ninja tactics, go here. Some of these are what you might call these hacks, as they take tools you already have and put them to another, unexpected use to save money. Others are techniques that save you time and effort. 5. Using the mixing bowl as a dome during the second rise. 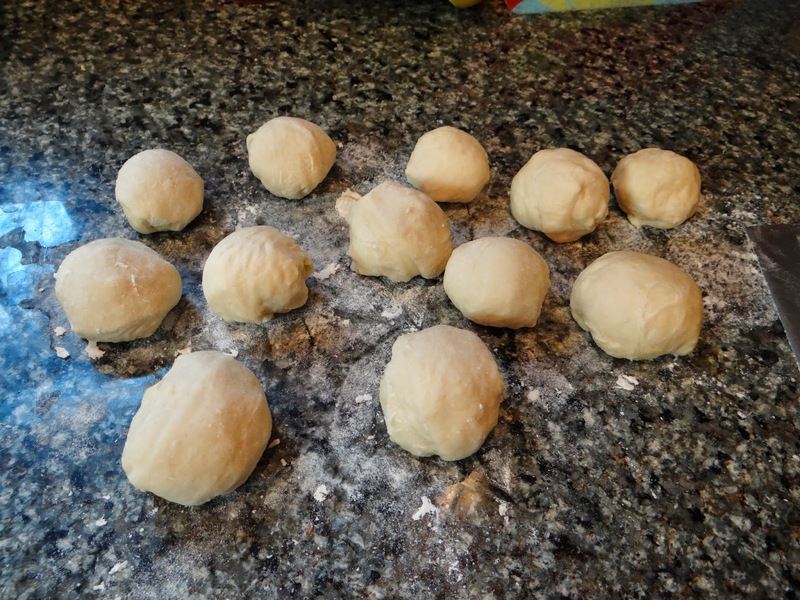 Most recipes, after the first rise, call for a shorter second rise once you’ve shaped your dough. You want to make sure the surface of your dough doesn’t dry out during this second rise, because a dry surface will impede oven spring. 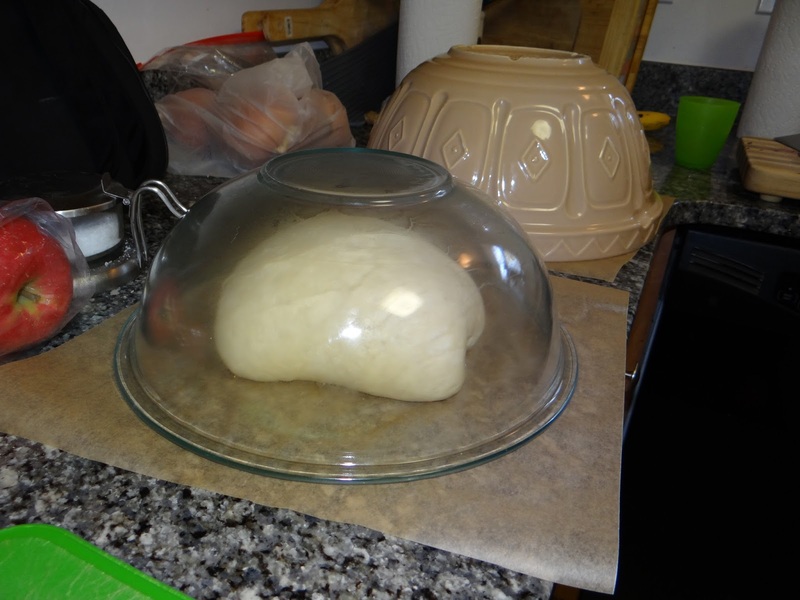 I used to use plastic wrap to cover the dough during the second rise, but it would often stick to the top of the dough. I tried covering the dough with wheat flour but it would get absorbed into the dough. I tried rice flour, which doesn’t get absorbed but doesn’t give a very good taste to the finished loaf. I also disliked using up plastic wrap and wanted a less wasteful solution. 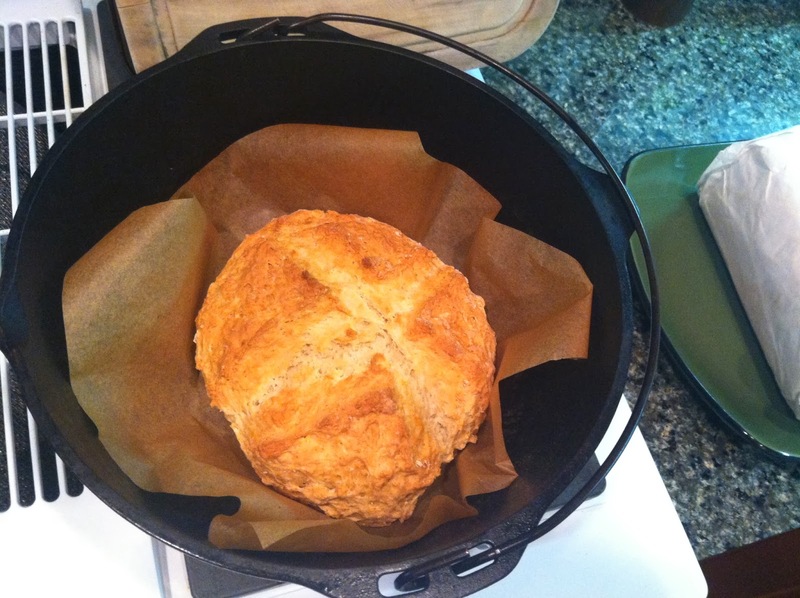 Here it is: using the bowl that you’ve just used for the first rise, flip it over to cover your shaped loaf. This works best for round boules. You get to reuse your dirty bowl, and you don’t waste plastic wrap. 6. Bench rest. As attendees of Bread Camp know, I prioritize laziness in my baking. What I mean is, if there’s a step I can leave out, or where the bread will do the work for me, I’m all for it. The bench rest is one of those things. Essentially what this means is leaving your dough alone for 5-15 minutes, to “rest.” However, the bread is hardly resting! There are two stages when a bench rest is most useful: immediately after mixing the ingredients together, and immediately after cutting a dough into smaller pieces after the first rise. Bench rest #1: After you mix the ingredients, typically you are faced with a dough that is very shaggy and sticky. Leave it alone for about 10 minutes, and you will come back to one that is smooth and pliable. Here’s why: when you mix together flour and water, the glutenin and gliadin in the flour combine with water to form long protein chains, called gluten. 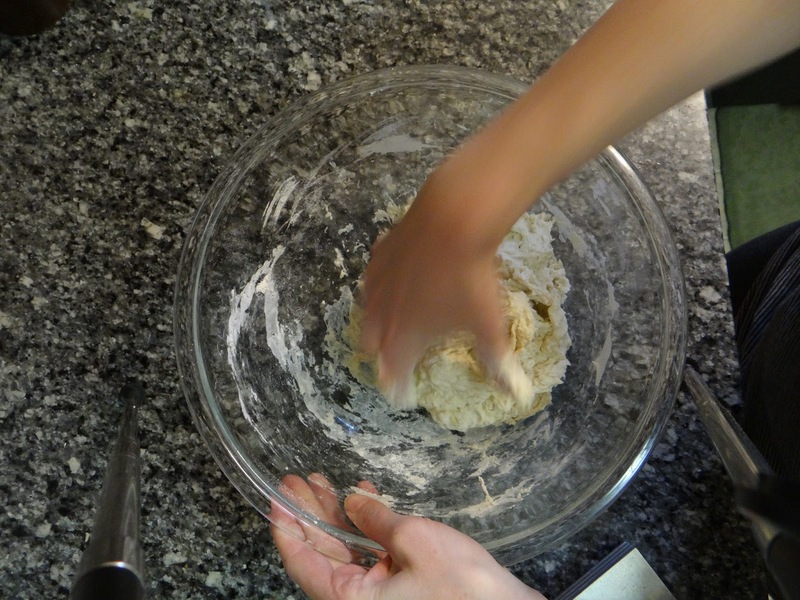 Most people think they need to knead their dough to cause gluten formation. Not so! Water and protein WANT to create gluten if given the chance. 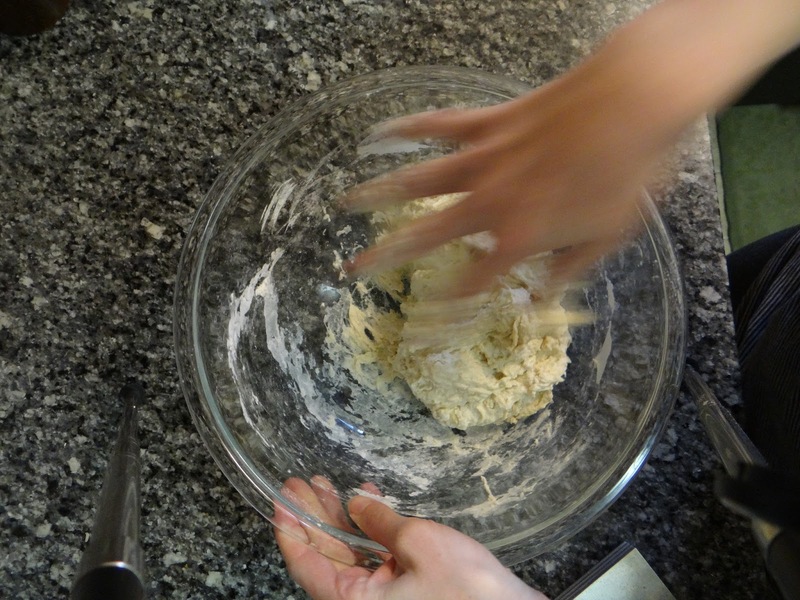 By leaving the dough alone, the gluten forms naturally without requiring you to lift a finger. Bench rest #2: If you’re planning on cutting your dough into smaller pieces after the first rise, they can benefit from a rest here too. 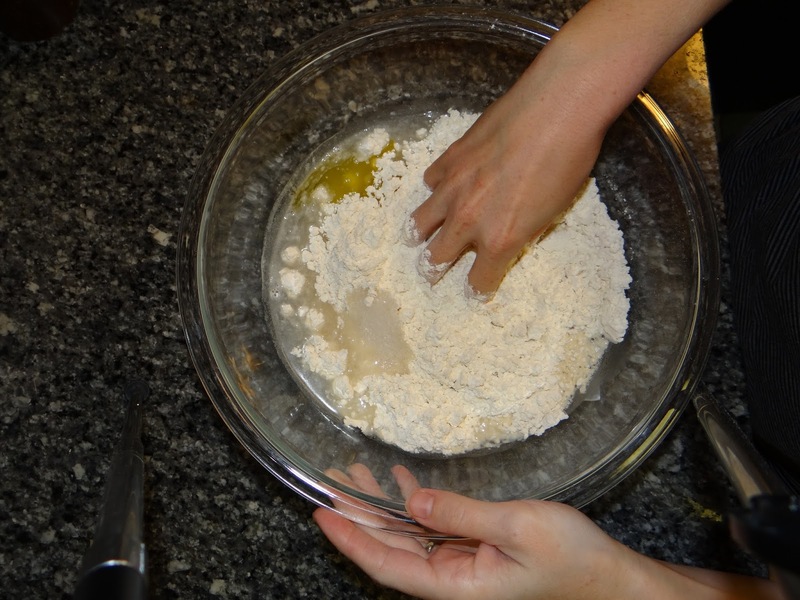 When you divide your dough, you are cutting the long gluten strands that form the “net” structure of your dough. By letting them relax, the gluten on the cut side will recombine with other strands to reform the net where it was cut. P.S. it’s called a ‘bench’ rest because you are allowing your dough to rest on your work bench. 7. Long fermentation period. This ninja tactic is another two-fer. 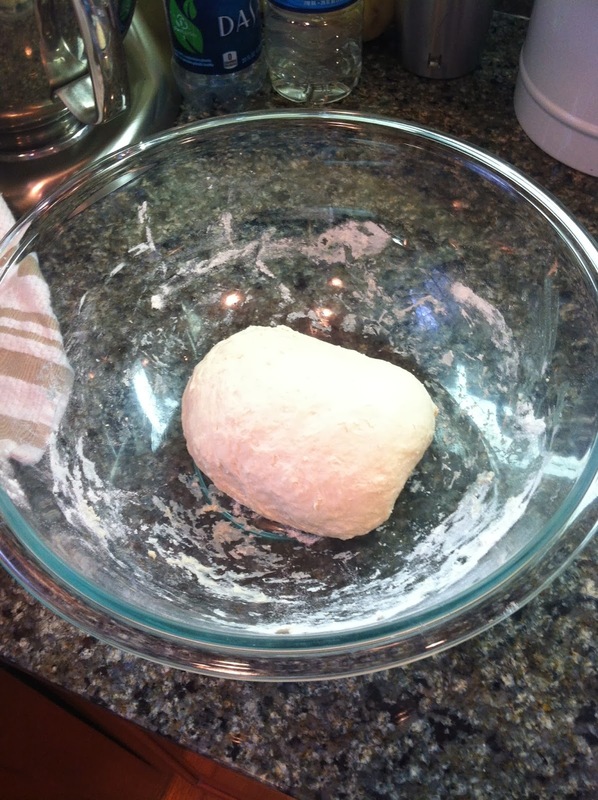 By adding only a little bit of yeast to your dough and letting it rise over a long time, typically 12-24 hours, you not only get great flavor but you can also time your baking to YOUR schedule, not the other way around. You probably know that yeast are responsible for the big bubbles in your bread. That is because the yeast eat sugars in your dough and release carbon dioxide. But they don’t just release carbon dioxide – they also release small amounts of ethyl alcohol. 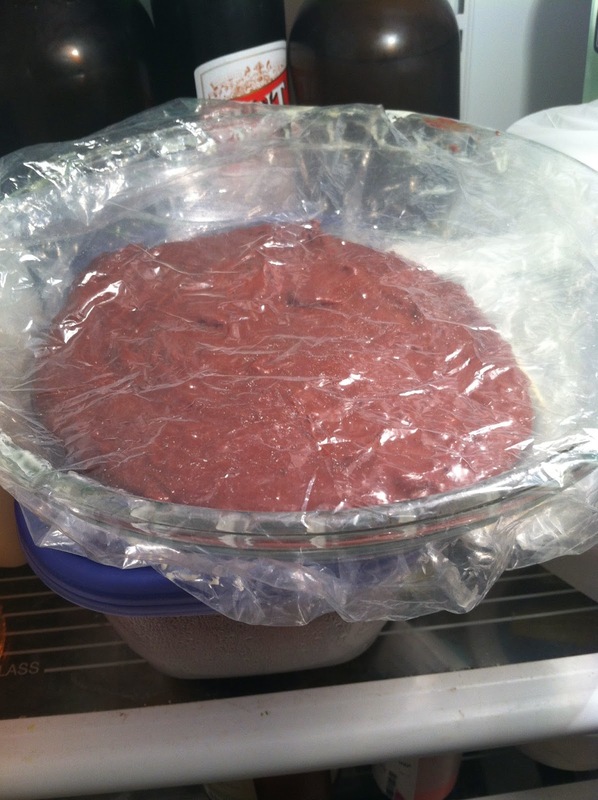 If given enough time, the ethyl alcohol lightly ferments the dough, giving it a depth of flavor that you wouldn’t otherwise get from a quick-rising dough. Yeast is notoriously fickle – depending on the temperature in your home, the amount of yeast you use, and whether or not you have somewhere you need to be at a certain time, your bread will rise more or less quickly. I don’t know about you, but I don’t typically have six hours a day to wait around for bread to rise and then bake it. I’ve learned that if I whip up a batch of dough at night, then cover and leave it in the refrigerator overnight, I can take it out the next morning, let it get to room temperature and rise, then bake it when I get home from work. And in exchange for my laziness, I’m rewarded with more flavorful bread! Win-win! 8. Stretch and fold. 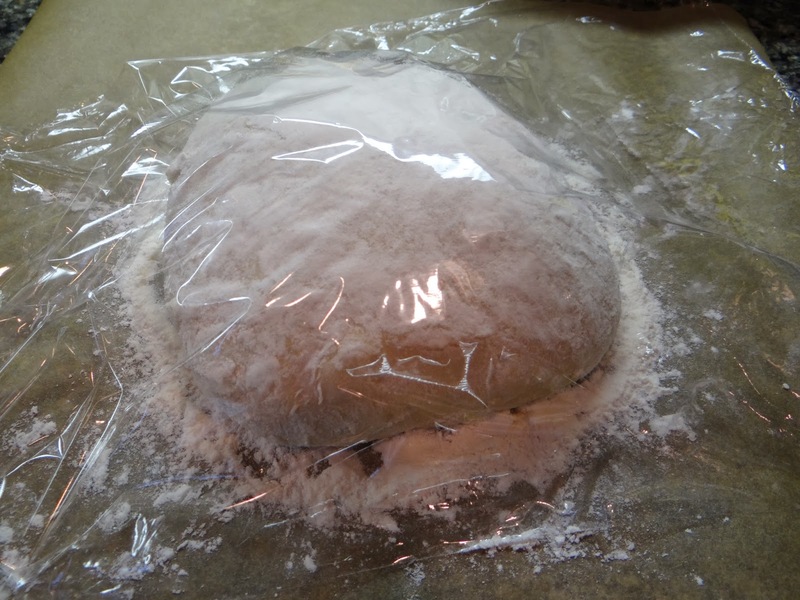 Most people would tell you that bread dough MUST be kneaded so gluten can form. But it turns out it isn’t true! The stretch-and-fold method of gently manipulating dough took the baking world by storm nearly ten years ago, when the New York Times posted an article and video of baker Jim Lahey’s technique for no-knead bread. Because his dough is very wet, meaning the ratio of water to flour is low, the dough is slack and difficult to work with. Home bakers began experimenting with high hydration doughs, and the stretch and fold technique emerged as the optimal method for developing structure in these doughs. Some recipes do require kneading. 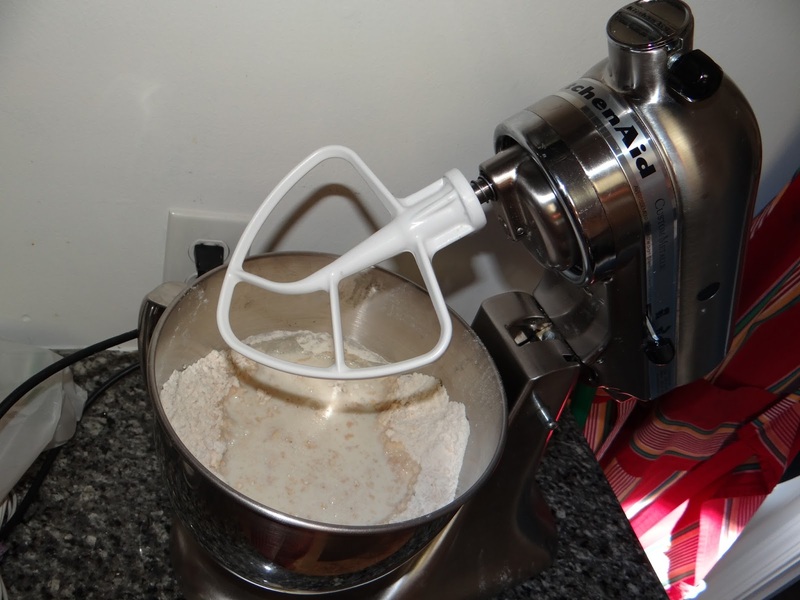 In those instances, I just use my stand mixer. Never knead by hand if you don’t have to. 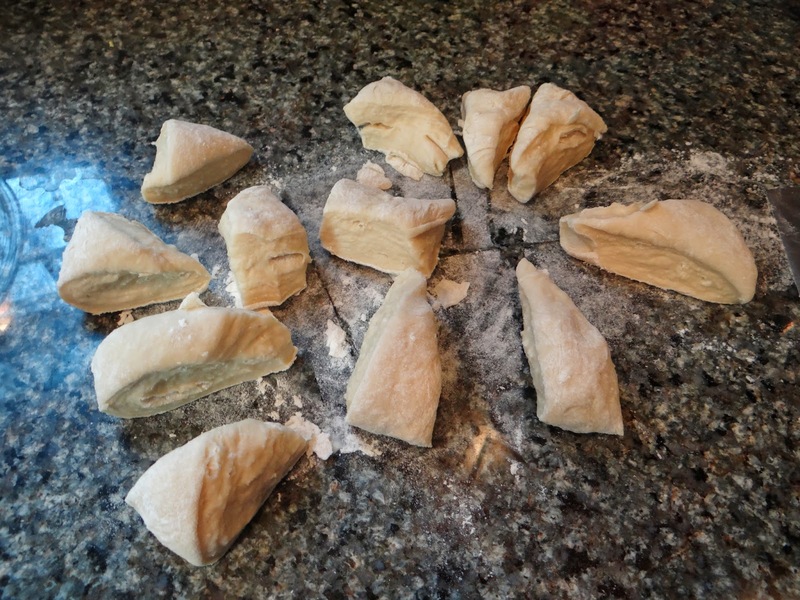 As you can probably guess, the stretch and fold involves… stretch and folding the dough. There are different ways to do it, but basically what I do is pull one side of the dough out and then fold it over the top of the dough. 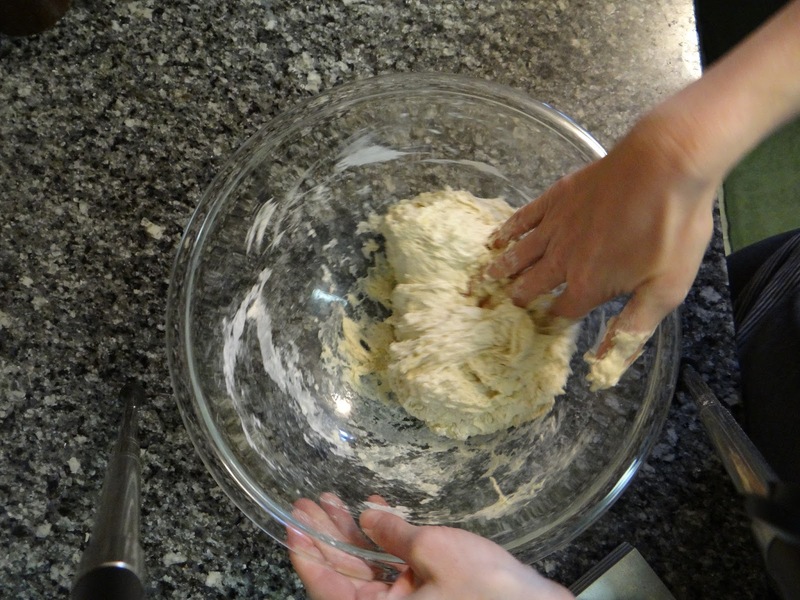 Then I do the same thing on the other side, flatten the dough a little with the palm of my hand, and continue folding until the dough starts to resemble a cohesive ball of dough rather than a wet batter. The stretch-and-fold technique made working with wet doughs much easier, which in turn led to more people making better-tasting and better-looking breads. 9. Using a dutch oven to get the perfect crispy crust. During baking, bread must do two things: 1) the yeast give off one last blast of carbon dioxide, puffing up the dough in a process called oven spring, and 2) the surface of the dough bakes into a crispy crust. In order to generate maximum oven spring, the oven needs to be super hot. The downside of a super hot oven is that it dries out the crust before the oven spring is complete, resulting in a dough that is less fluffy than it could be. The best way to prevent the crust from drying out prematurely is to make sure the baking environment is steamy. Commercial ovens have steam injectors built in, but home bakers can find lots of tricks online for injecting steam manually. From throwing ice cubes into the oven to pouring water on a hot baking sheet, I’ve tried and never liked any of these. 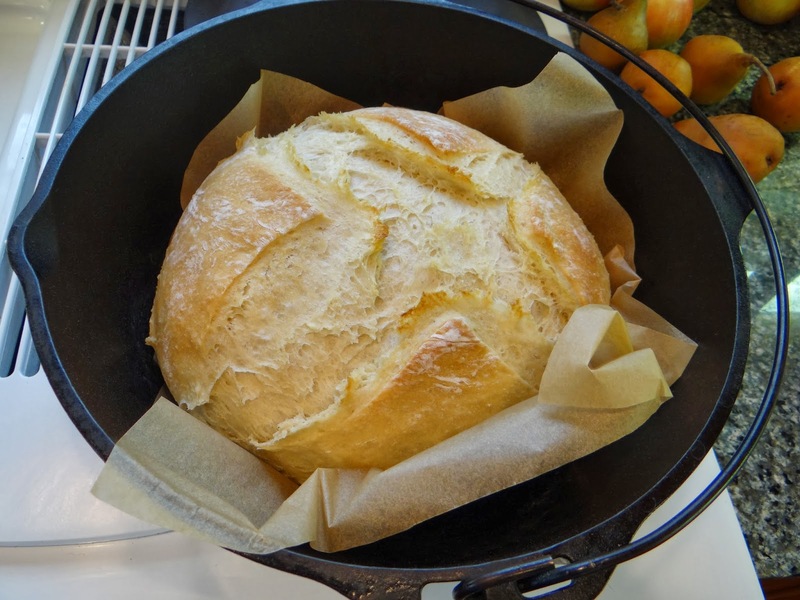 The best way I’ve found to keep steam in the oven is to create a smaller oven that traps the steam escaping from the surface of the bread- I bake the bread in a covered dutch oven. To do it, you need to preheat the dutch oven while the oven is preheating. When the oven is ready, transfer the dough to the dutch oven and cover it with the lid for the first half of the time you have allotted to bake, so the first 20-30 minutes. 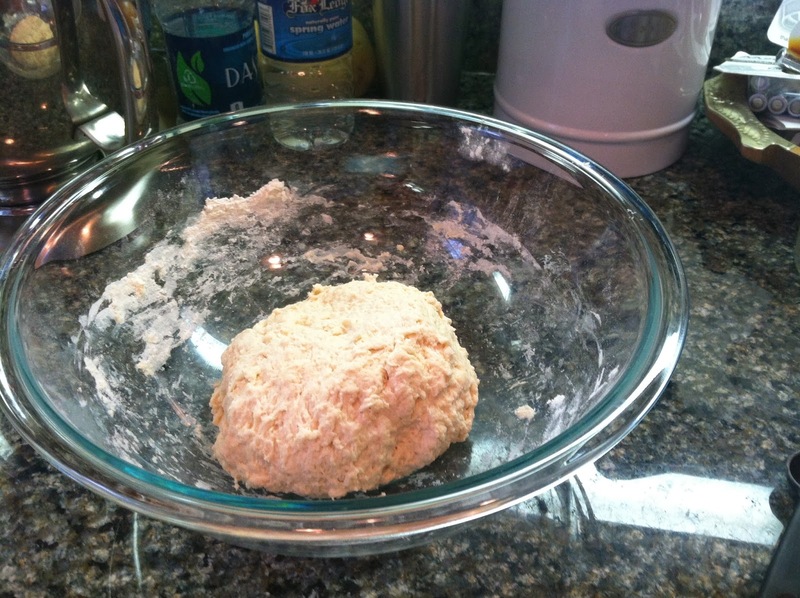 Then remove the lid and bake uncovered until the dough has a crispy crust. It’s easy and the results are beautiful. Win-win. On that note, I think I’ll end this post on ninja tactics. I hope you enjoyed it and it gives you some tips on making your baking faster, easier and more economical.